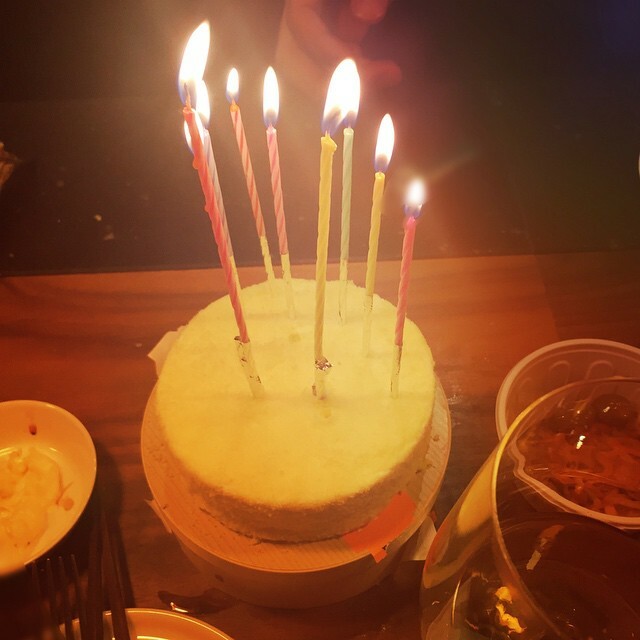 Home » Hyomin » Pictures » T-Ara » T-ara's HyoMin is excited for her Birthday! T-ara's HyoMin is excited for her Birthday! When is T-ara HyoMin's birthday? It's on May 30, and our birthday girl is excited about it! Check out her lovely pictures below. "Already very excited that tomorrow’s my birthday ♥♥♥"